Congratulations to tour winner Brittany T. and to host winner La libreria di Beppe. 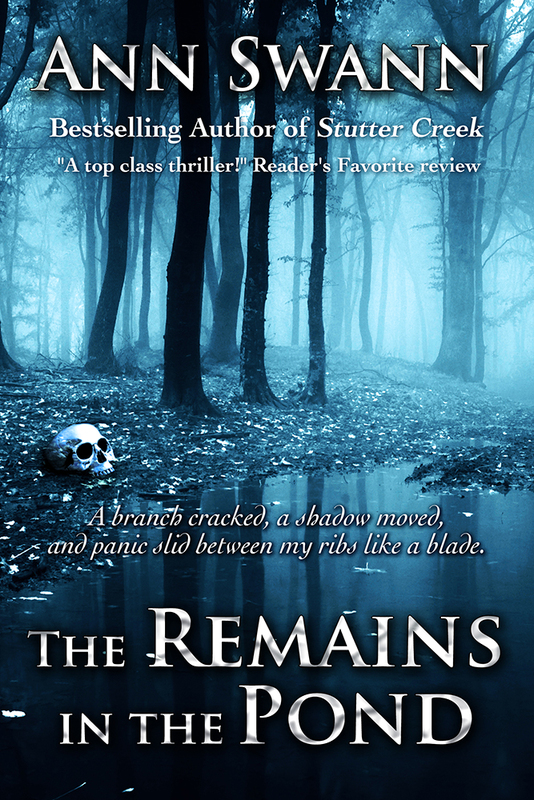 Goddess Fish Promotions is organizing a Virtual Book Tour for The Remains in the Pond by Ann Swann, a Romantic Suspense available now from 5 Prince Publishing. The tour will run December 11 - December 22, and Ann Swann is available for guest post and interviews. Ann Swann will be awarding a $10 Amazon/BN GC to a randomly drawn winner via rafflecopter during the tour, and a $10 Amazon/BN GC to a randomly drawn host. I can host an interview on Sharing Links and Wisdom on December 14. I would like to host on December 18 @The Avid Reader with an interview. I can host December 11th.